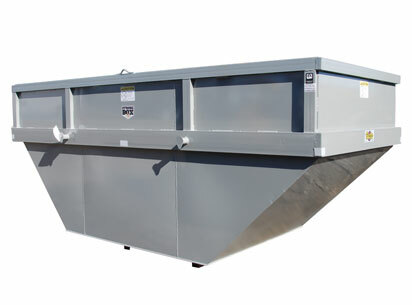 Bucks® has the experience and expertise to help you design the recycling container that is right for the job. 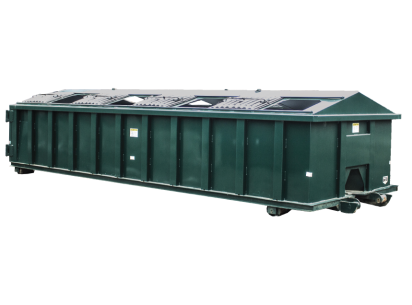 Whether you are looking for a general recycling container or a divided recycling container, Bucks® will work with you to build the container you need. 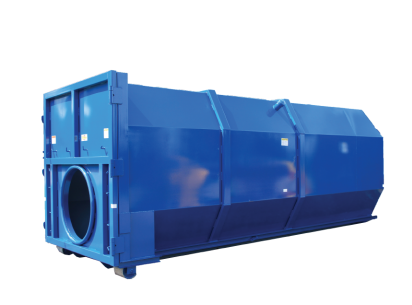 With over thirty years in the roll-off industry, Bucks® has the experience and expertise to help you design the container that is right for the job.